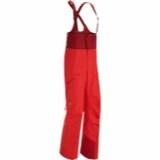 The redesigned Sabre Pant from Arc'teryx features Slide 'n Lock™ snaps and an updated style for a cleaner, sleek looking appearance. 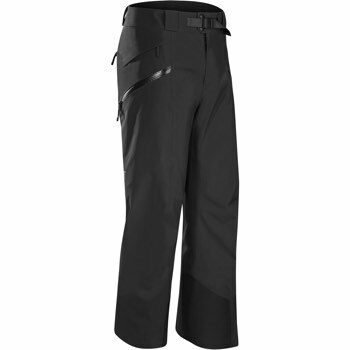 The men's Sabre Pant utilizes new N80p-X GORE-TEX® face fabric which is highly durable. 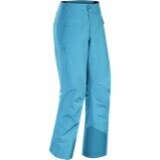 A polyester flannel backer adds a moisture wicking and additional warmth for those cold days. 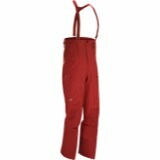 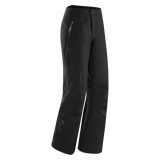 The Sabre Pant is ideal for daily use for freeride and deep powder skiing/riding. 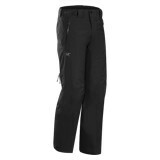 This men's Arc'teryx pant has a relaxed fit perfect for layering under for cold weather days.